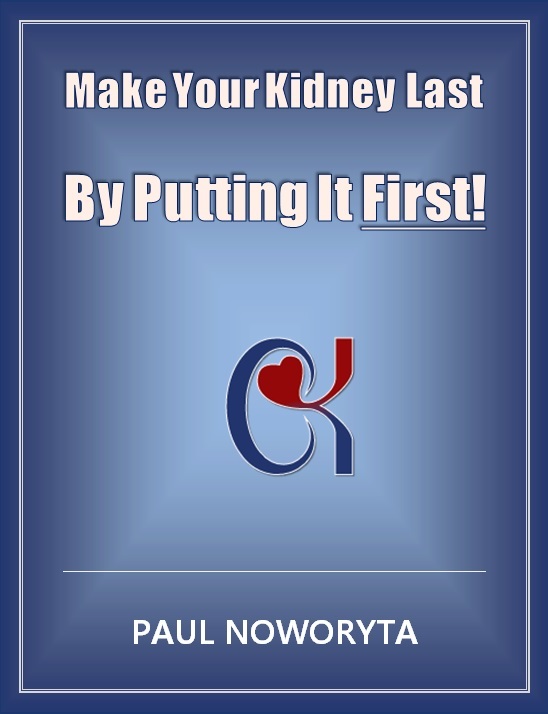 Has your transplanted kidney lasted 30 years or longer? If the answer is YES, then we want to hear from you so we can add you to our 30+ Klub! 47 Years! Patricia Kunkle – Cleveland Clinic’s longest surviving kidney transplant patient!